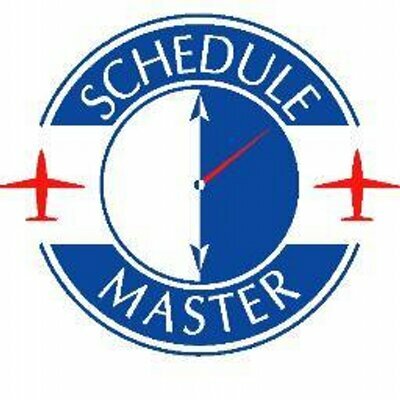 The latest schedule enhancement shows the ID of the instructor on the aircraft/boat schedule if you have a lesson booked. It will also show the N-Number of the aircraft/boat on the instructor schedule. Of course, depending on the view you are using and the length of the schedule, the complete text may not be visible. See below for an example.